Even as a young lawyer, Justine Fitzgerald impressed clients with her responsiveness and tenacity to get deals done. 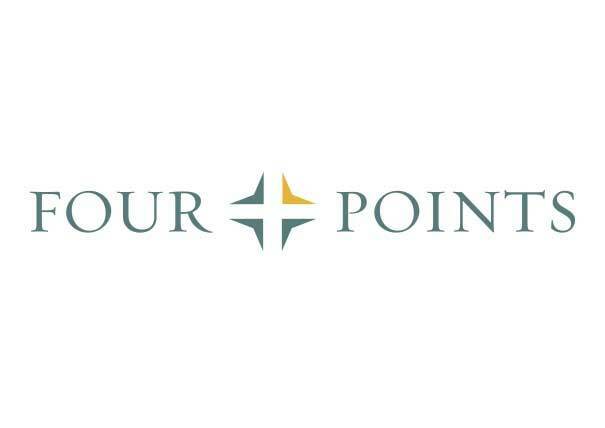 Steve Cassell, Senior VP of Development for Four Points LLC, experienced that drive firsthand. The two began working together in 2006 when Steve first joined Four Points, and they have collaborated on projects ever since. When considering a move to Hirschler, Justine sought Steve’s opinion. 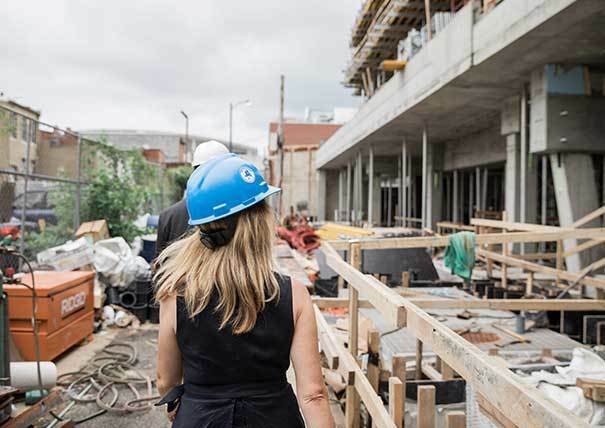 Over the years, she and Steve had developed more than buildings in the District – they had developed a partnership. Steve was supportive of Justine’s transition and knew Four Points could benefit from Hirschler’s deep bench in real estate. Now professional colleagues and friends for nearly 13 years, Justine describes Steve as “unflappable, the consummate problem solver.” His calm and confident approach to projects allows Justine to do what she does best: close a deal efficiently. With development in the District often stymied by frivolous lawsuits, Justine’s ability to find creative solutions is critical to keeping client projects moving forward. From site acquisition and development, to occupancy and sale, Steve knows Justine can navigate any obstacle.